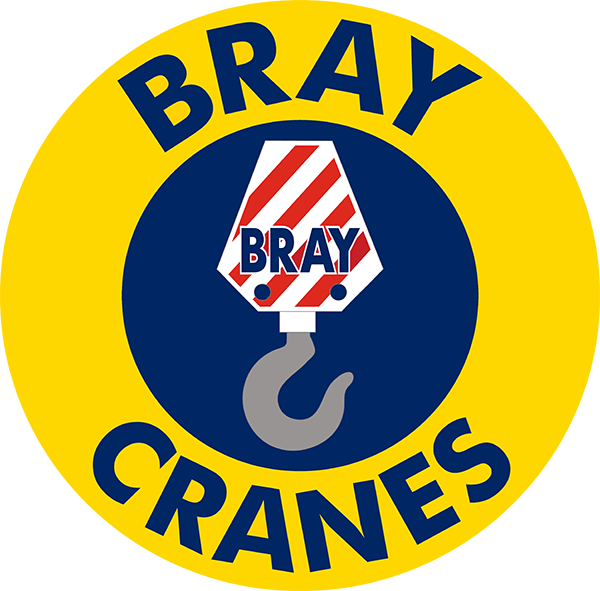 At Bray Cranes we are committed to keeping your information safe. We only ask for personal information we believe is required to operate our basic business processes and do not use this information for marketing purposes. We do not pass on your information to a third party unless it is required for accounting purposes or it is required by law. We collect your information usually in two ways – basic contact information over the telephone/on site for an initial inquiry and full company information via an account application form to set you up as a customer in our secure accounts package system. All information stored electronically is password protected including back ups. All information stored on hard copy is kept in a locked storage area and our site is covered by CCTV. Your Company Bank details to assist with verification and also to allow for any credits/refund where required. This would be stored in our secure password protected accounts package and may be saved as a payee in our Barclays Business Banking which can only be accessed using a secure key device. Please note you may wish to pay by card and we process these details on a secure online portal via Worldpay. This is usually done via the telephone and we do not store any of your card details electronically or on paper following the transaction. We use your information to contact you regarding your crane hire, prepare legal documents required for your crane hire or accounting purposes only ie invoices and statements of account. We do not use your details for marketing material or pass onto anyone who may use them for this purpose. If you are unhappy about our contact with you at any time please let us know and we will update your preferences in our system. If you wish to apply for a 30-day credit account for invoicing we will use your company name to search your eligibility on Credit Focus, an online service provided by Barclays Bank. If successful we will pass your information to our factoring company Lloyds Bank who will use this for account purpose only. Where your information has been written/printed on hard copy and must be destroyed we will shred the documents. We will keep your information on our system unless you ask us to remove it. We may ask you to verify the information held periodically when you request a crane hire.